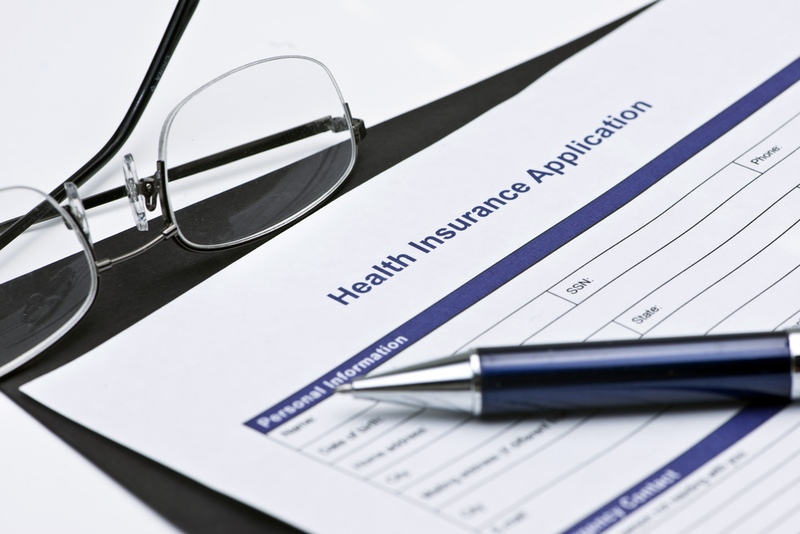 These days, many life insurance applications can be filled out within minutes. In addition, applicants can expect to have policies issued within a few days or even hours. However, some applications ask very detailed questions about an applicant’s health history, family, occupation, and even lifestyle. Typically, these longer applications are required for policies with large death benefits or lower premiums. There is probably a life insurance policy for almost everybody. 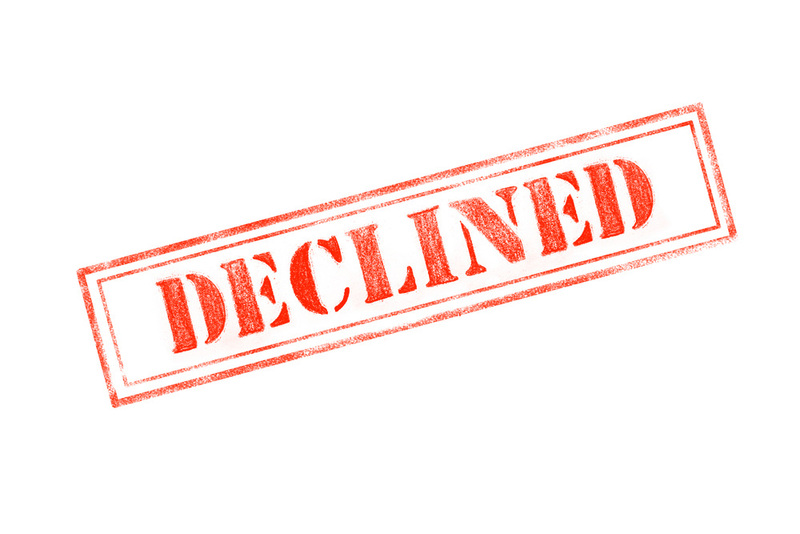 However, choosing the wrong policy for the wrong applicant can result in a decline. If you do get declined by one company, there is no reason that you cannot find a better solution and still get covered elsewhere. However, it is much more convenient to simply apply for the right policy in the first place. Why Do Insurers Decline Applicants? Underwriting is a general term for the process of determining insurance risk. Each company has its own underwriting rules, and these rules may even be different for different policies within the same company. The life insurance company employee who studies each application and other required information is called an underwriter. Typically, these professionals follow published guidelines, but in some cases an underwriter might have some discretion. Answers to health questions and other medical information might be the most important factor in determine if an individual is suitable for the coverage that they have applied for. Any one of these factors or even a combination of factors might lead to a decline. Alternatively, the insurer might accept the application but charge a rate that as higher than the rate is normally charged. Answers to one question might not be a problem. For example, simply being overweight, smoking, or having diabetes may not lead to a decline. However, being overweight, smoking, and being diagnosed with type 2 diabetes might. On the other hand, a very healthy person with a healthy lifestyle might even qualify for preferred rates that will make their coverage much cheaper that it is for people who get charged standard rates. Health factors are important. However, some underwriters even look further. Certain occupations, prior criminal convictions, or even a bad driving record or credit report could result in negative actions. Covering up the truth is not a good strategy if you want to get accepted for coverage. When you fill out your application, you have to sign your name to a statement that you answered questions as accurately as possible. You also probably gave permission to the insurer to validate your information against a variety of public records. You might need to submit to a physical exam or agree to let the insurer ask for a physician’s statement. Intentionally lying might be considered fraud. It can get your coverage declined or cancelled, and it might even get you in hot water. Forgetting to mention a minor detail from a checkup you had five years ago is not typically considered important. But neglecting to truthfully answer questions about recent diagnosis, convictions, or your occupation truthfully could be critical. Typically, only fully underwritten policies require this much information about applicants. These tend to be larger policies. Providing detailed information may also be the only way to get insurers to offer preferred rate policies that are sold at much lower premiums per amount of coverage. It might be faster and easier to simply apply for simplified or guaranteed issue policies that do not require you to answer as many questions. Most people do not have perfect answers to every single question on an application. However, if you are concerned about filling out detailed questionnaires and letting insurers pry into your personal life, you might seek the assistance of a good agent. 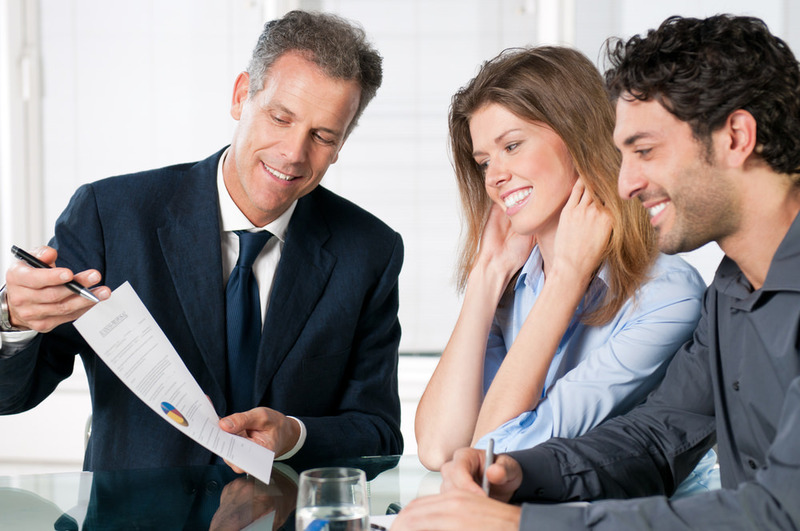 Life insurance agents have to be your advocates. Even though they end up getting paid by insurers when they sell policies, they legally have to work for you. Good agents can study underwriting guidelines for a variety of policies. They can even call up underwriting departments to clarify these guidelines if either you or the agent is not sure about one particular point or another. They can do this in advance of actually submitting a life insurance application. This helps you because it helps you avoid declines, and it will not cost you more. In fact, good agents should actually help you save time and money. Agents don’t like declines because they upset clients and waste time. An experienced agent should be able to interview you confidentially and research your best options. No agent probably gets it right 100% of the time, but he or she can greatly improve your chances to get accepted on the first try. All For Broke: How Banks Profit At Your Loss?